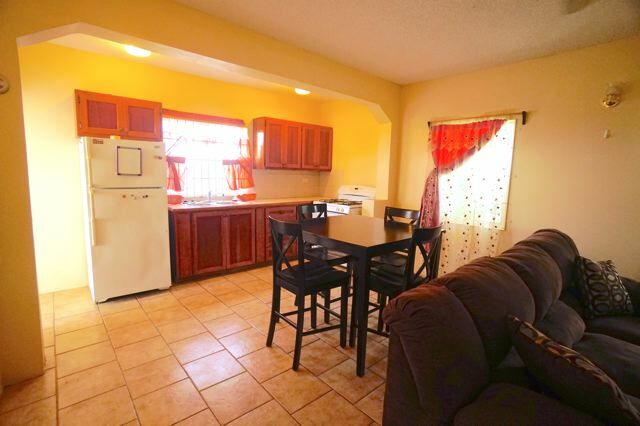 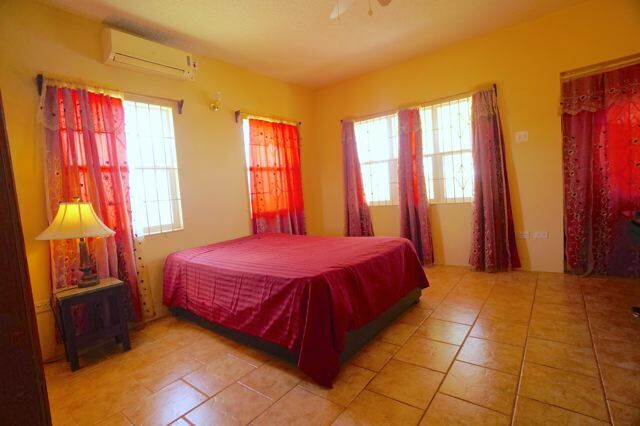 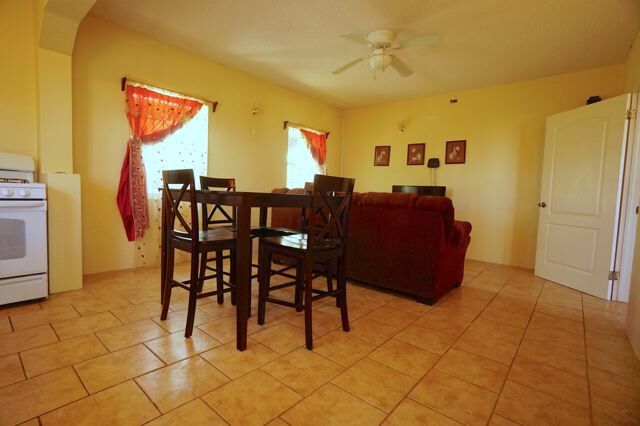 This ground floor apartment is located in a home with other units. 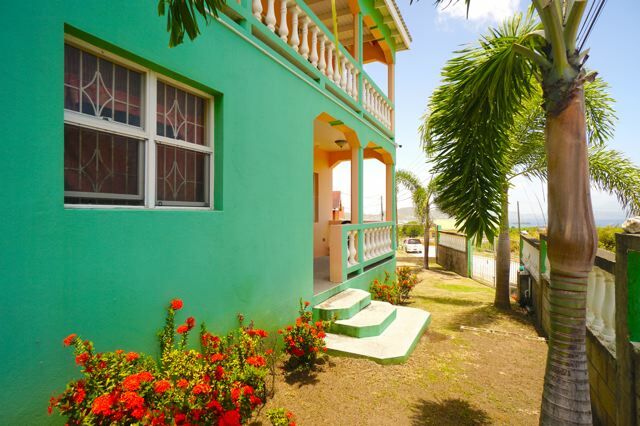 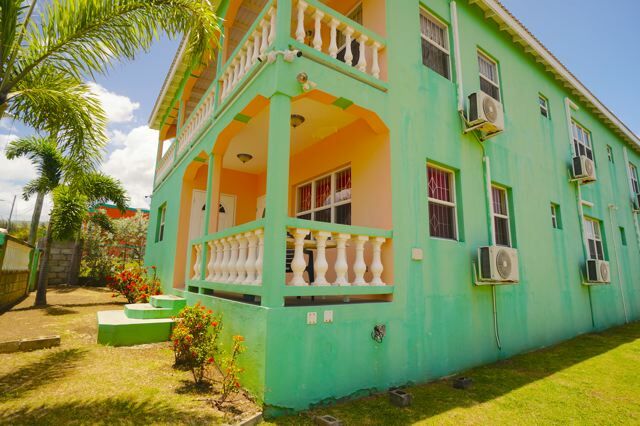 The open plan living and dining area is accessed via the covered veranda which offers views of Basseterre and Nevis. 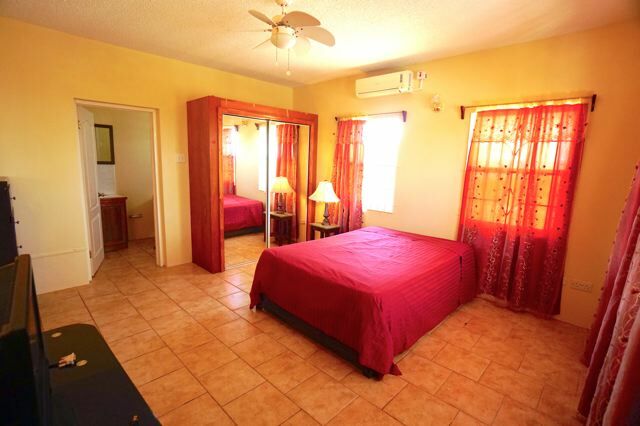 The large air conditioned bedroom has an en-suite bathroom with shower. 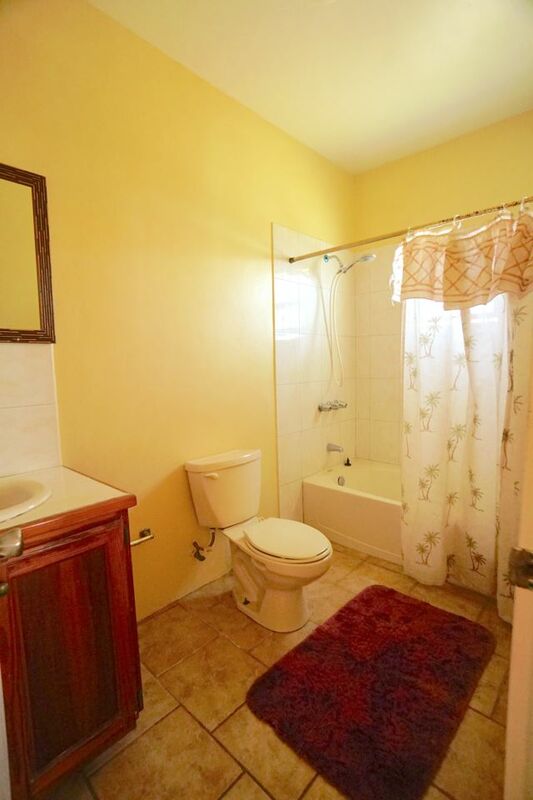 A separate laundry area is shared with another apartment. 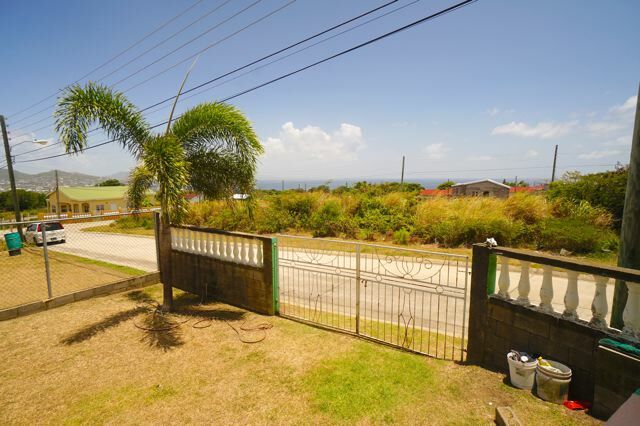 This property is offered furnished and is internet and TV enabled.